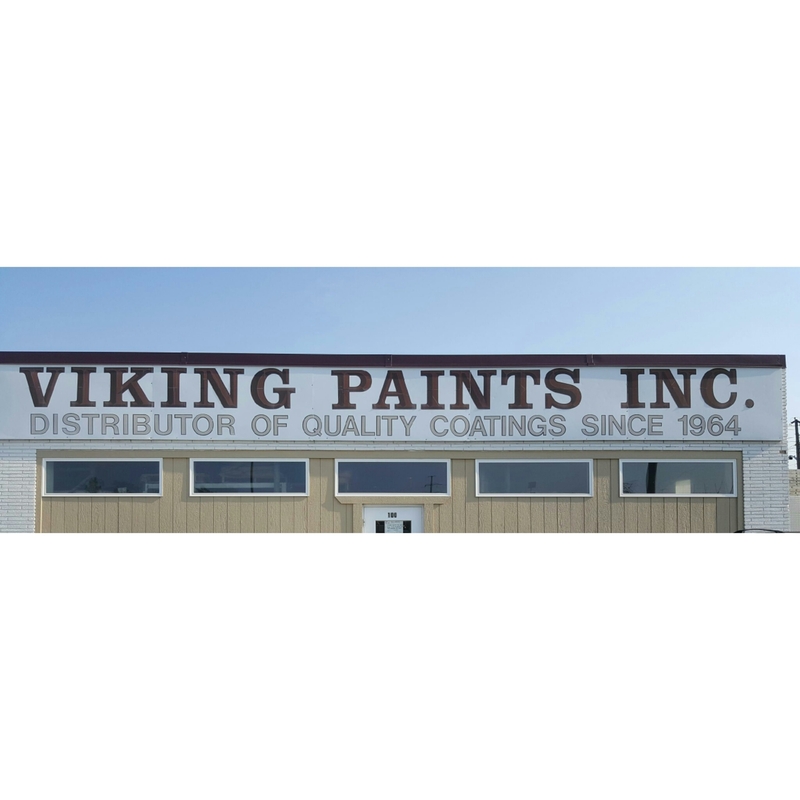 Contact Us - Epoxy Paint - Toll Manufacturing | Viking Paints Inc.
Our factory and office is along the north frontage road of Highway 494. From the west, take 494 east to the Nicollet Ave. exit. Turn left at the lights, crossing the freeway. Turn left onto the north frontage road and continue one block. Viking Paints Inc. Will be on your right. From the east, take 494 west to the Nicollet Ave. exit. Turn right at the lights and take an immediate left onto the north frontage road. Continue one block, Viking Paints Inc. will be on your right.